It’s a birthday! Not mine of course, there will be plenty of notice of that, don’t you worry! 😉 It is however, the birthday of one of my oldest, closest friends. At the time of her birthday she did not know that her husband had conspired to throw her a surprise birthday dinner, so this lunch was to be the extent of her catch up with friends for this occasion. 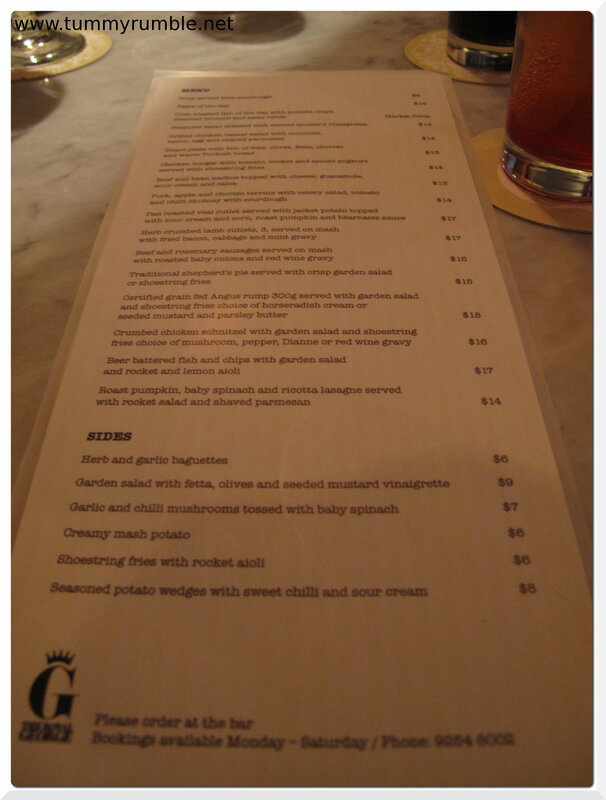 Let me tell you, I did a wonderful job keeping the secret that I would be seeing her that very same evening at A Tavola in Darlinghurst for dinner (an upcoming post). The bangersandmash, in this case, beef and rosemary are fragrant with a healthy amount of gravy and served with whole baby onions, that are left untouched by Birthday Girl. 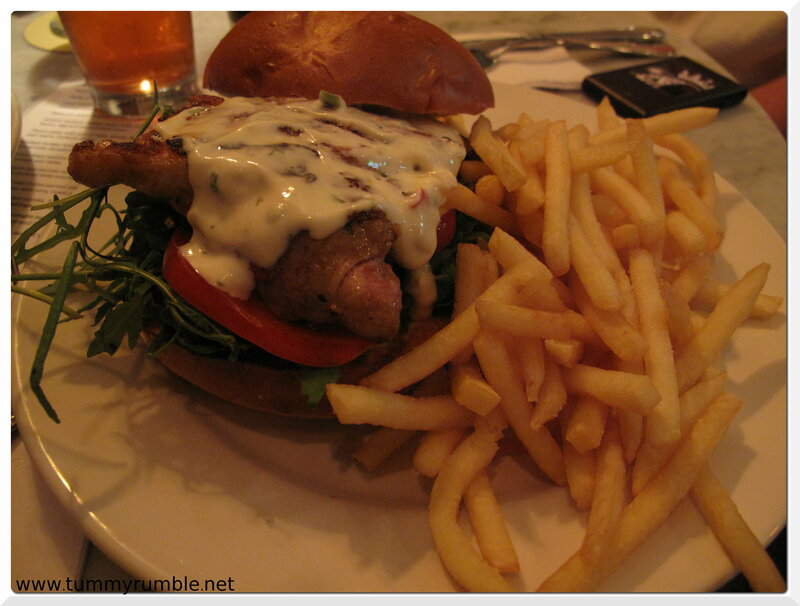 My chicken burger was extremely generous in size, was sadly lacking in flavour except for the spiced yoghurt dressing. Cook more flavour into the chicken! Season it! Don’t rely on the sauce! As you can see again, both generous and tasty. Great spot for work lunch catch up with decent prices, fast food, and good atmosphere. where is the Ivy? i know u have the address but i got no idea what the place looks like!! Do you know the George St entrances to Wynyard Station? 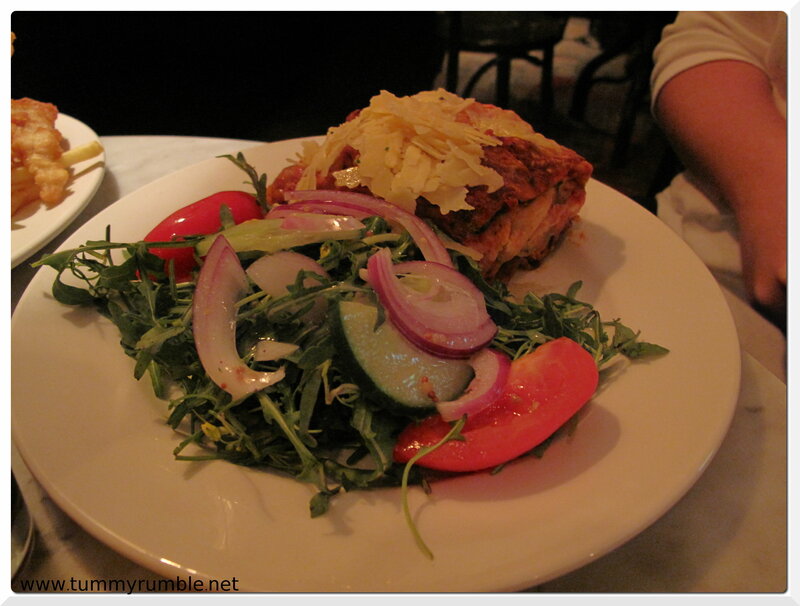 The Ivy is a bit further up towards Martin Place and on the opposite side of the street…. Oh! 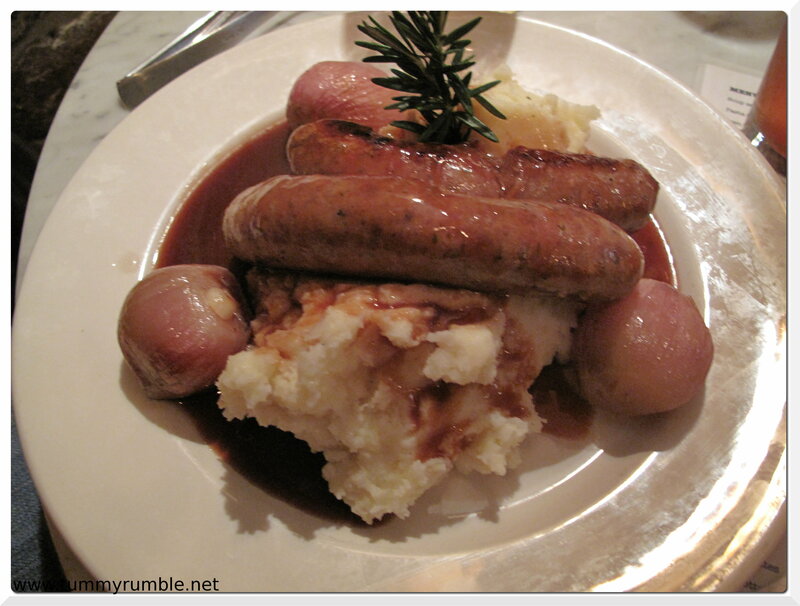 so close to work, bangers and mash looks generous. What are the prices like, mid $teens ? Looks good and not like your usual Ivy restaurant! 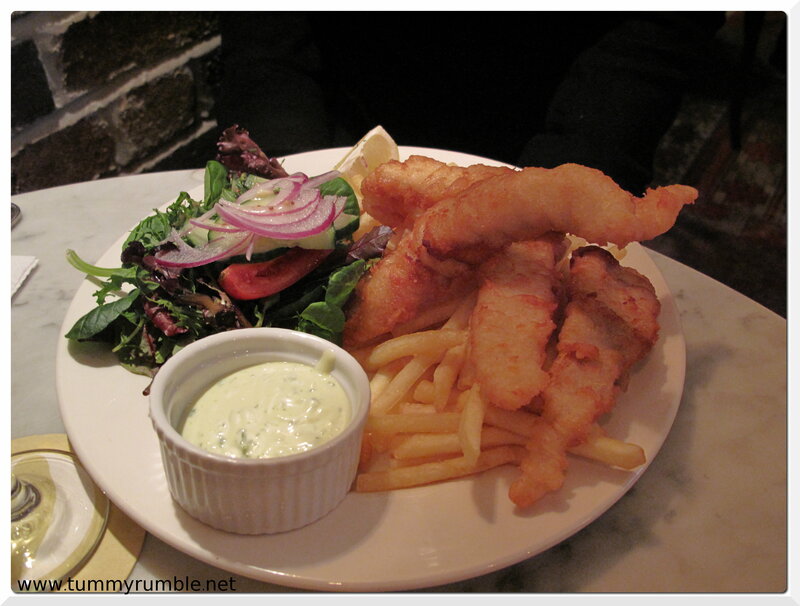 The time I went we found the food was pretty good pub fare too. That’s a huge chicken burger! Pity about the flavour 🙁 Great to meet you on Sunday, thanks for organising the meeting at Zumbo’s.